Classic and Vintage Fold Up Maps. I have stock of the following Vintage and Classic Fold Up Maps. 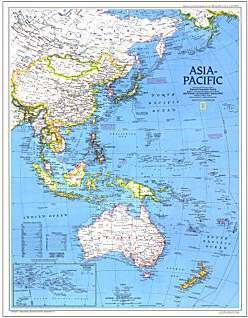 Many are from the National Geographic series of Political Maps of Countries and The World. by National Geographic in the 1970's, 1980's and 1990's. Most are unused and are in excellent condition, with some that have been used. time which may have some nostalgic interest. Also included are maps of interest with regards to the Physical World and Exploration. These maps are suitable for framing and displaying. as well as pricing and postage.